Cake Leveler for Only $3.28 PLUS FREE Shipping! You are here: Home / Great Deals / Amazon Deals / Cake Leveler for Only $3.28 PLUS FREE Shipping! Cake Leveler for Only $3.16 PLUS FREE Shipping! Ever wonder how bakeries get perfectly straight and flat tops? 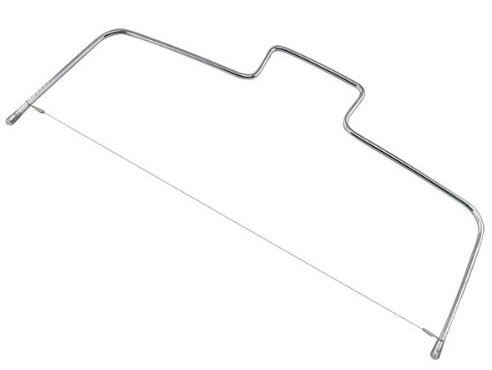 With this Cake Leveler for Only $3.28 PLUS FREE Shipping! you create that perfect cake!